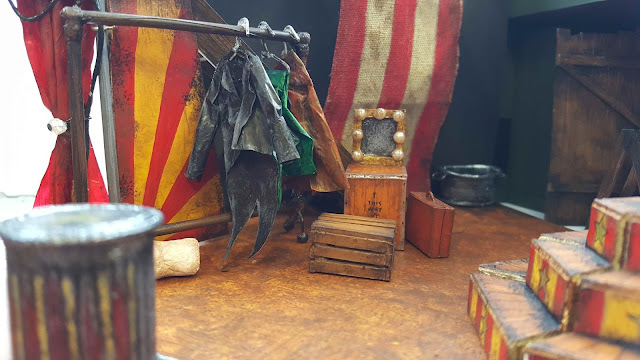 The model box for the set has arrived! 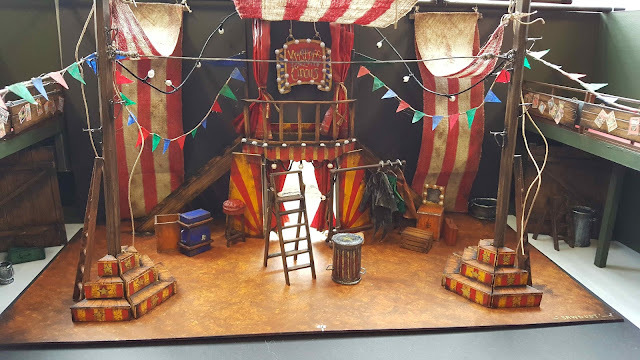 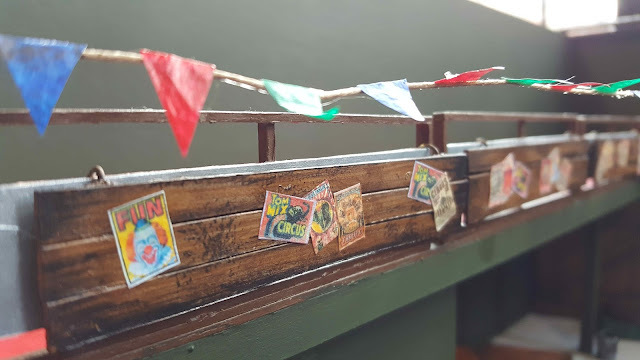 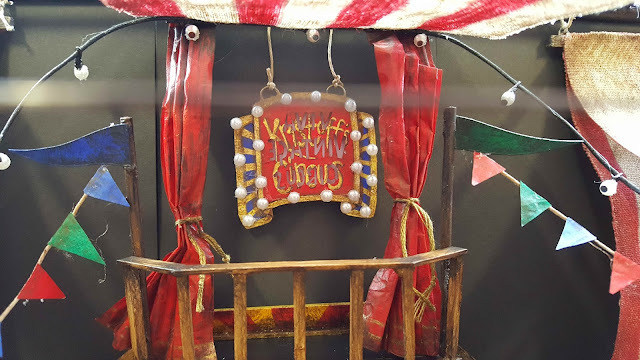 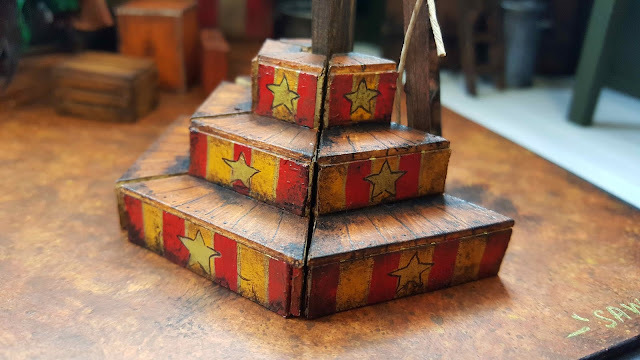 Designer Nomi Everall has produced a scale model of the set for Sawdust. Book now to step backstage and see a new side to the circus.